Baywater Drilling is one of the fastest-growing companies in the oil and gas industry. 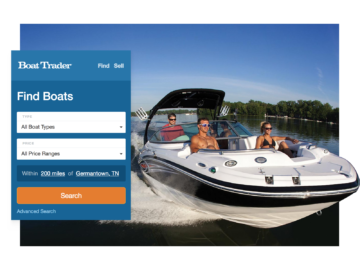 They needed a brand and digital presence to match their rapid growth. When Baywater reached out to us in 2016, they had a logo and a vision, but needed a digital presence that matched their reputation for hands-on service and quality work. 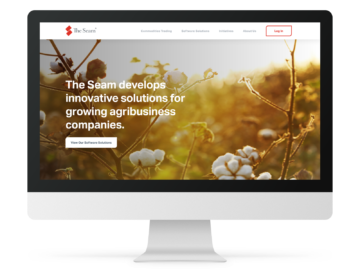 They asked us to dial in their branding and design a suite of websites to highlight their corporation, service lines and relationship-driven company culture. We sent our team to their headquarters in Houma, La. to learn about the oil and gas industry and Baywater’s place in it. We spent a day in workshops with their team, then put on our hard hats to tour an oil rig. 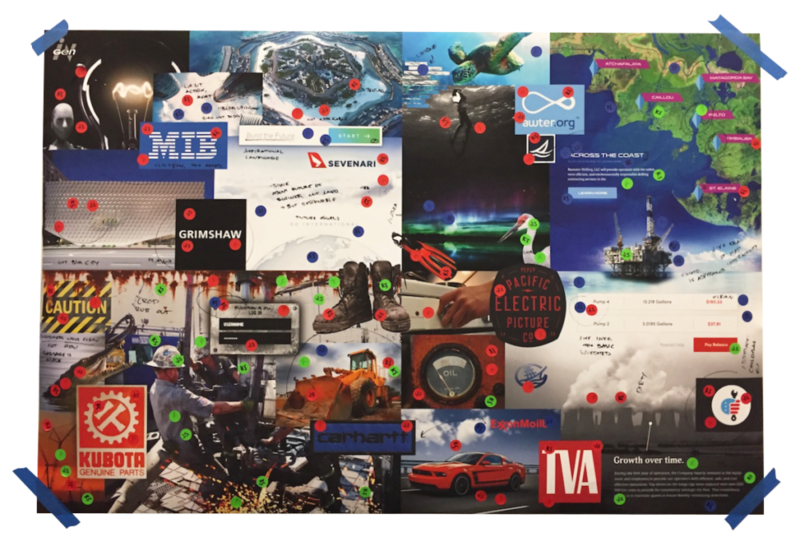 We used a mood board exercise to help get calibrated with the client on the strategy behind the new brand development. The work Baywater does is visually impressive, so we started by art directing a photo shoot and drone video session that would give them visually consistent, high quality images that can be used across all of their communication channels. Then, we built a clean, modern design system around the photography and drone footage that utilizes Baywater’s existing shade of blue. Baywater's employees are at the heart of their business. To reinforce the idea that their people set them apart, we crafted messaging and used photography that features the human side of Baywater's work. 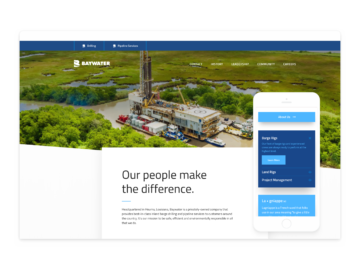 As the company expanded, we applied the design system we developed for Baywater Drilling to two connected sites - one for pipeline services, and one for the parent corporation. Though each site focuses on a unique sector of their business, they’re united by their consistent design, structure branding and messaging. 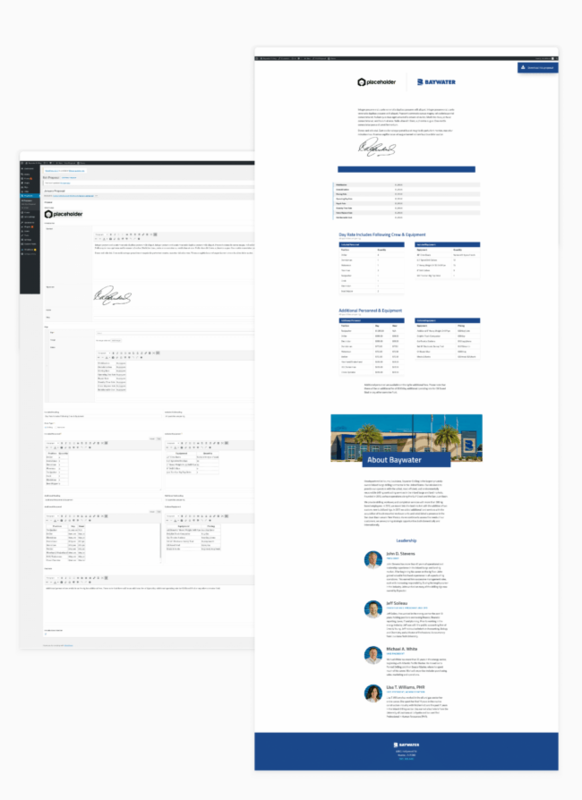 Additionally, we wanted to make it easy for their team to generate proposals for their clients. 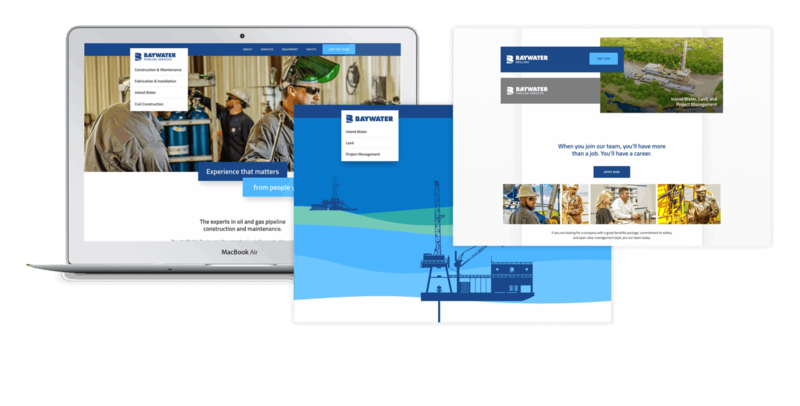 We designed and developed proposal builders for the Pipeline and Drilling sites that let the Baywater team generate digital proposals in WordPress and share them with their clients. We continue to work with Baywater’s team, supporting them and helping them evolve their brand and digital strategy as their business grows.